Come join in a Yale + All-Schools LGBT alumni/ae mixer. 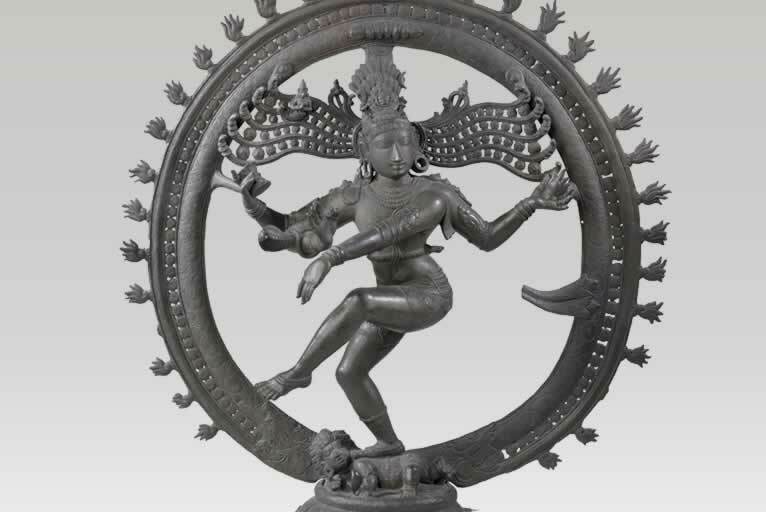 Exhibits include [Need to update list] Modernist Art from India, provincial artistic styles of Tibet (and Bhutan, Mongolia and Qing-dynasty China) and 104 exquisite sculptures from the famed Nyingjei Lam Collection. Always a great night. Last time we had 500 people: 250 women & 250 men. Two group tours (7 & 7:30 p.m.) are available for sign-up at our registration desk or you can mingle in the galleries and lobby at your own pace. Look for the nametags to find our group -- or anyone Too Cute to be Straight. Optional RSVP by Jan 15 for a spiffy nametag: http://bitly.com/ffr-rsvp.